20 years ago, a group of young people had the courage to stand up for dignity. Now, a million more continue to do the same. Join WYA this March for our 20th Anniversary Ball. Tickets are going fast so make sure to buy yours today! 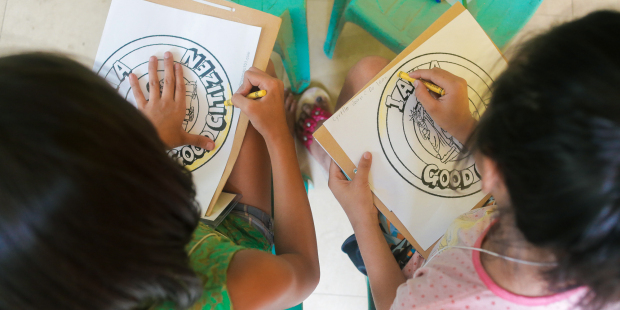 The United Nations Commission for Social Development concluded its fifty-seventh session on February 21, adopting several resolutions which reflect the political will of Member States.World Youth Alliance welcomes the inclusion of education that affirms and teaches about human dignity in the resolution. Our partner Minerva has an offer for you! This first-of-its kind graduate program will help you to take the next step in your career by empowering you with the relevant leadership capabilities and data analysis skills required in virtually every field today. 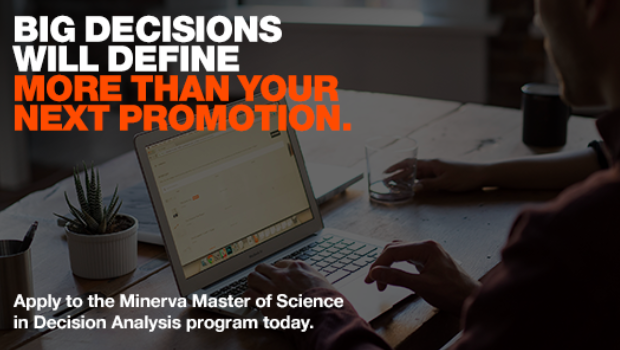 Designed for working professionals, the Master of Science in Decision Analysis program is accessible from anywhere in the world, allowing you to earn an advanced degree without sidelining your career. Begin (and finish) your free application in less than two hours. Want an internship experience of a lifetime?